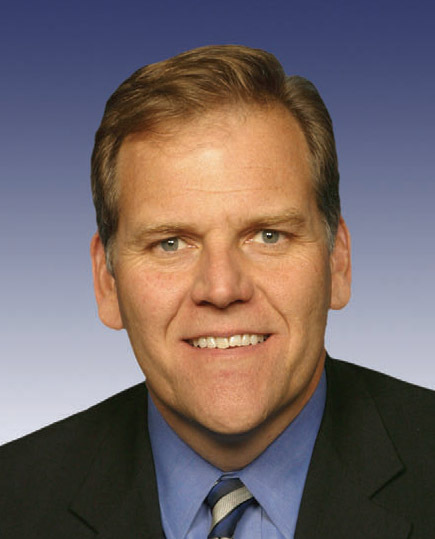 The U.S. technology sector is a better place, thanks to the work of House Intelligence Chairman Mike Rogers, R-Mich., named 2013 Legislator of the Year for his contributions. Rogers received recognition for his efforts to ensure U.S. competitiveness and for his intelligence committee work on cybersecurity legislation. Each year, the TechAmerica Foundation recognizes two legislators, one from the House and the other from the Senate, for their innovation policy and contribution to the technology sector. Alongside Sen. Mark Warner, D-Va., Rogers will be awarded June 20 at the 2013 Technology and Government Dinner in Washington, D.C.
Rogers has represented Michigan’s 8th district since 2001. Prior to elected office, Rogers served as a special agent for the FBI.